Over centuries, the English house has performed everything from trumpeting an owner's wealth to making an architectural statement. 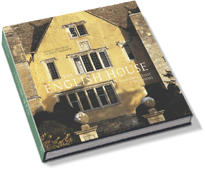 The English House, a beautifully illustrated book on English homes, guides the reader on a tour of discovery through England's wonderfully rich architectural heritage. 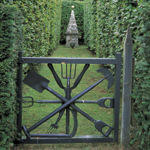 Featuring houses that have been decorated by some of the most famous British designers, The English House explores the rich span of architectural and interior styles in all their glory. 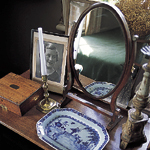 From sublime stately homes to frugal artisan cottages, Georgian follies to seventeenth century shacks, The English House captures the unique ambience of some of the most alluring homes in England, exploring their present alongside their past.